Beloved hero Detective Dave Robicheaux returns to his roots, becoming entangled in a series of murders connected with an ex-convict turned bestselling author. 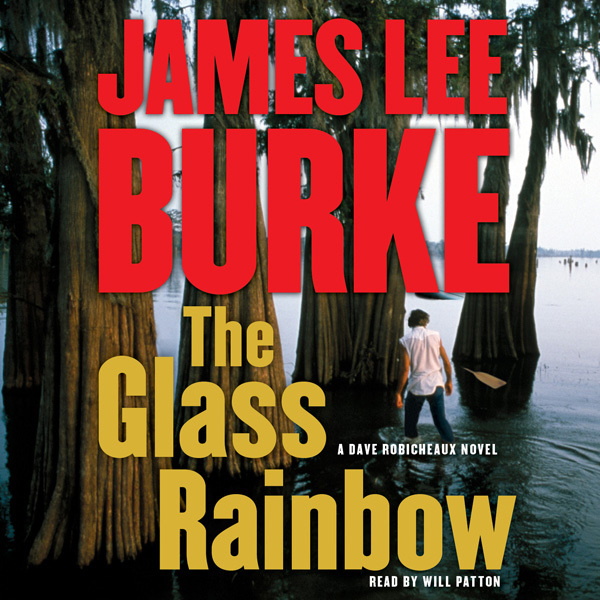 Another bestselling triumph from James Lee Burke. 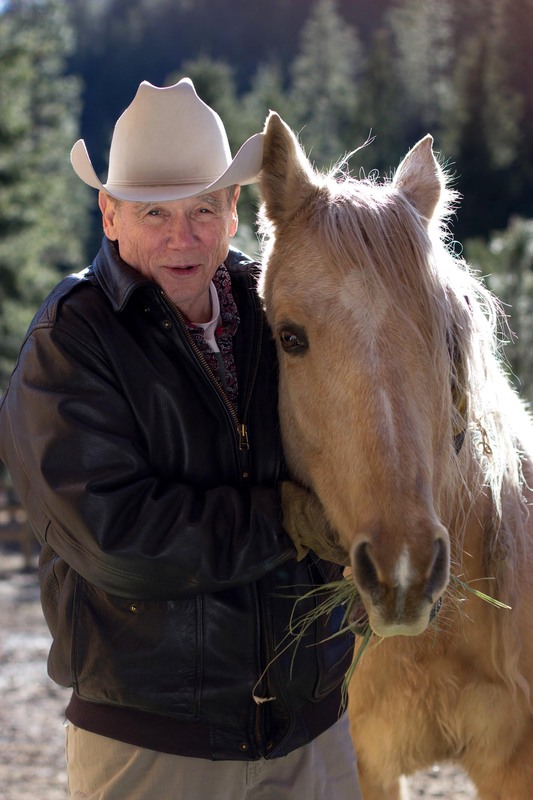 A brilliant prose stylist, a preternaturally sensitive student of human nature, and a storyteller of the highest rank, James Lee Burke has created one of the classic characters of American fiction. Driven by a keen sense of right and wrong, forever in conflict with his twin demons of alcoholism and rage, Detective Dave Robicheaux is a flawed yet singularly sympathetic hero. Detective Dave Robicheaux is back home in New Iberia Parish and once again on the trail of a killer. But when his best friend is accused of murder and his daughter gets involved with some shady business, Robicheaux will need to muster every ounce of guts, wit, and investigative chops he has to solve the case.